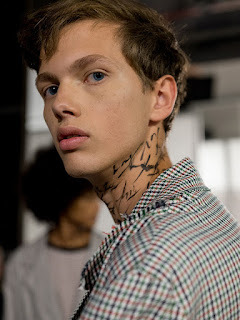 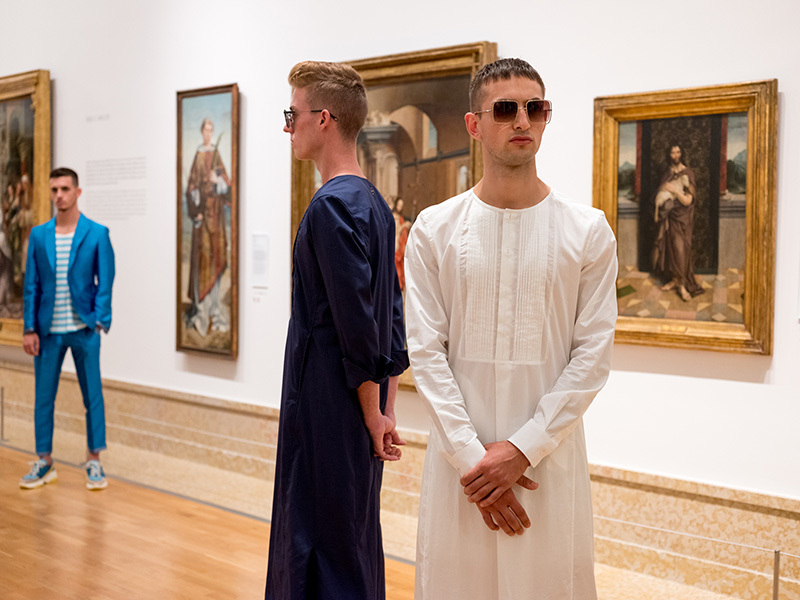 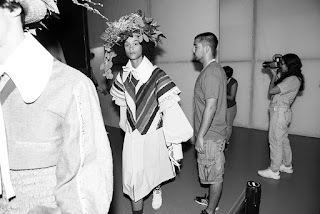 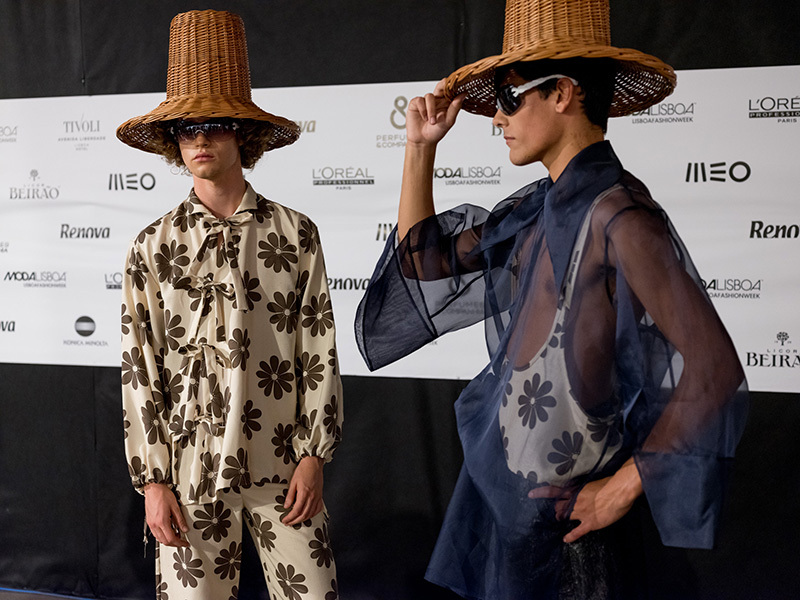 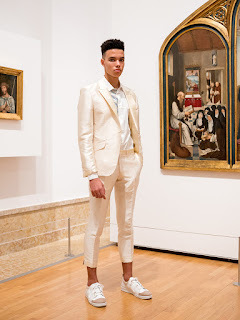 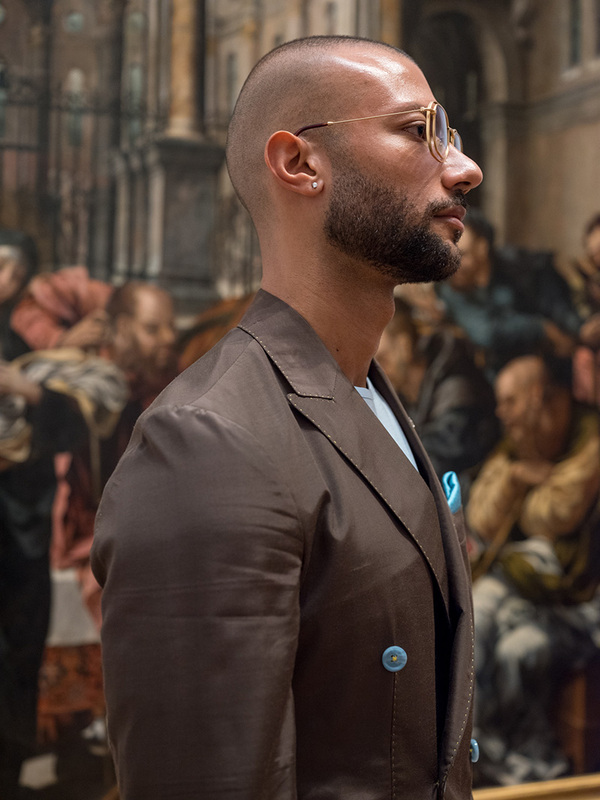 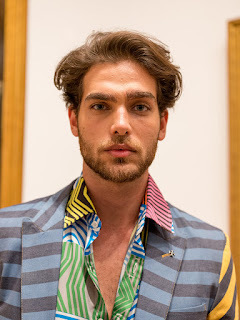 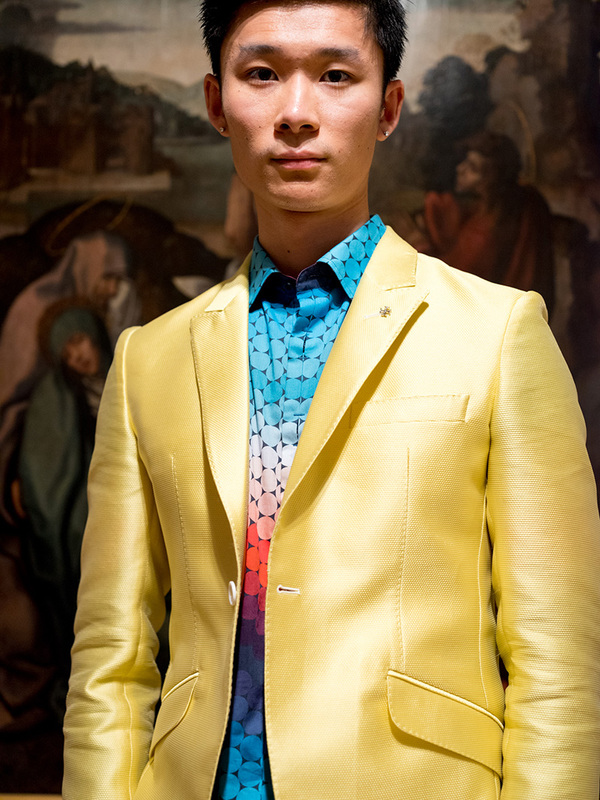 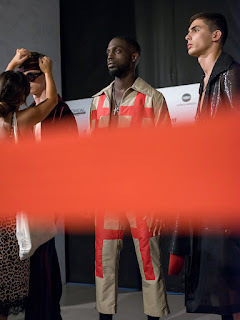 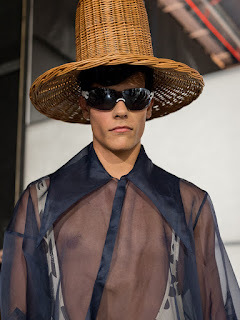 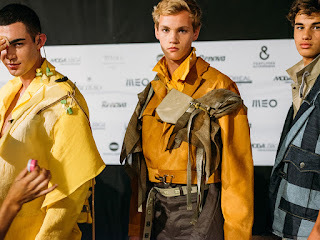 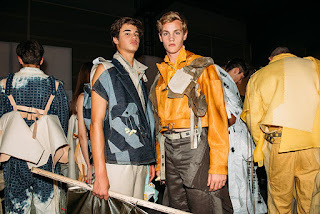 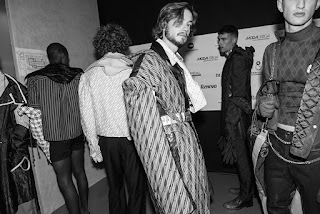 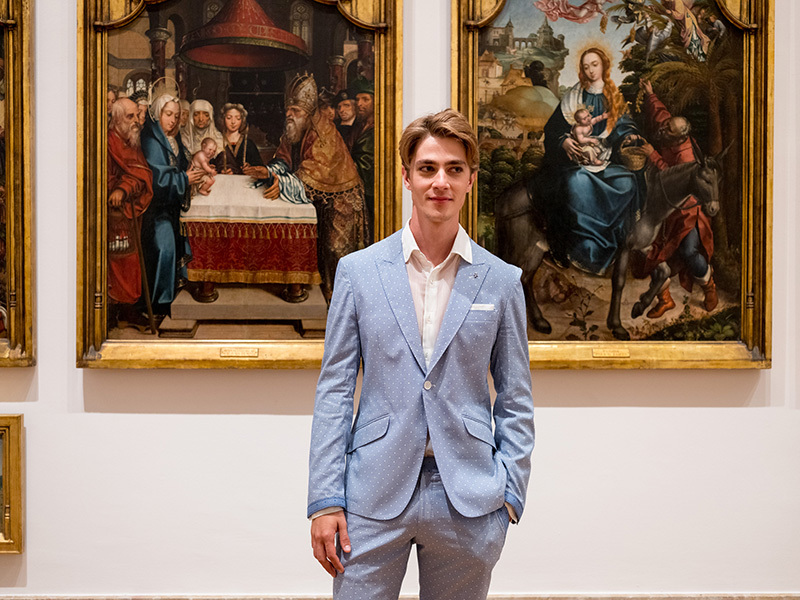 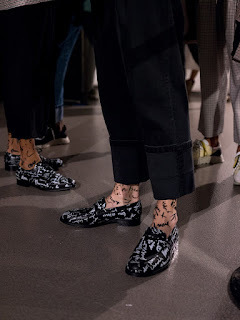 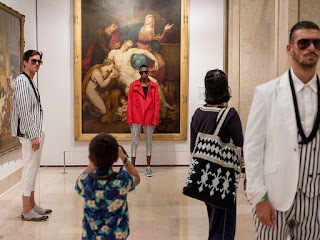 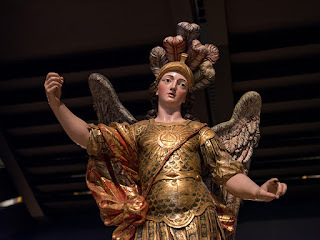 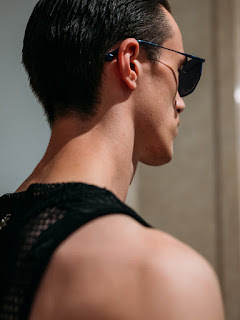 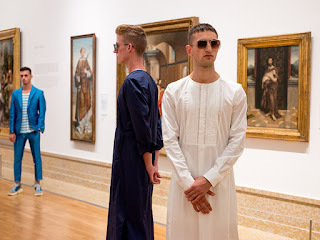 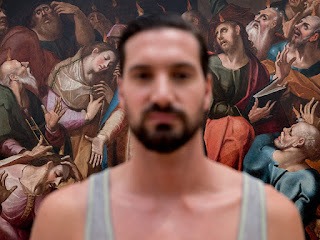 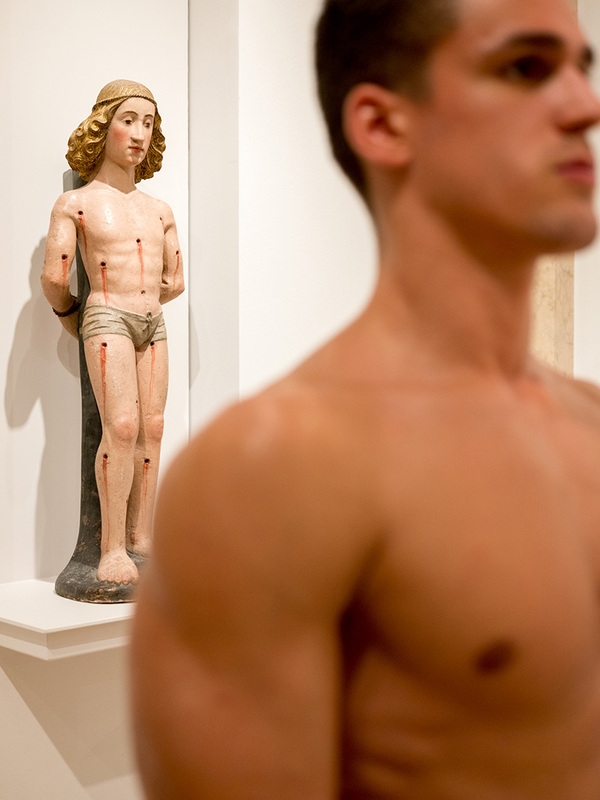 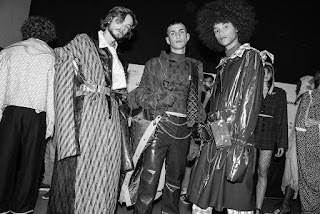 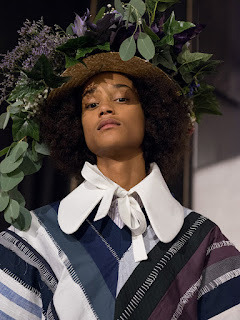 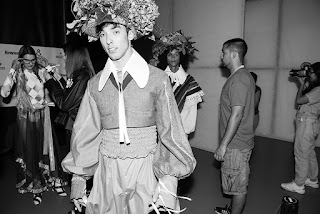 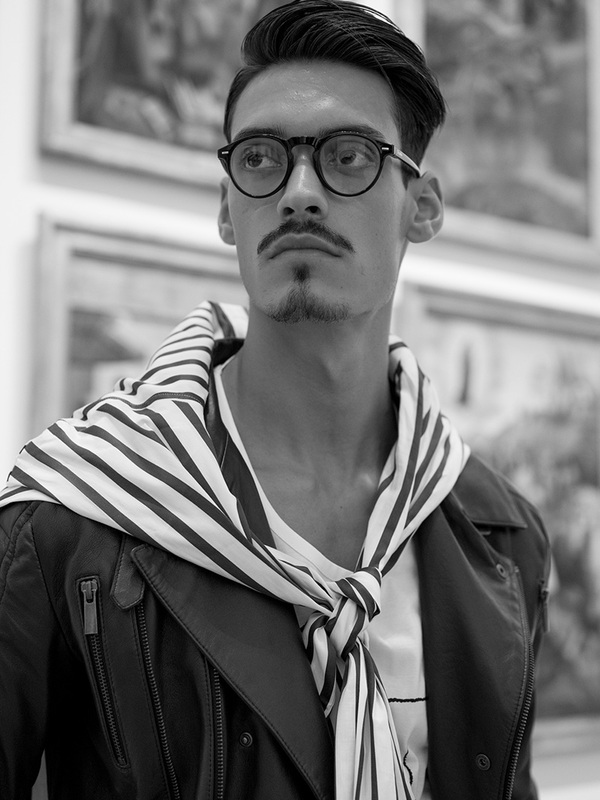 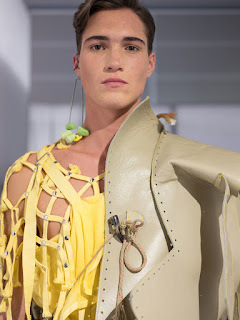 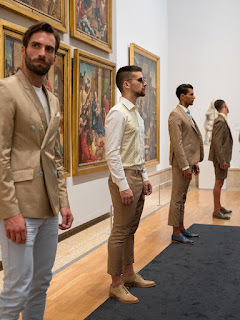 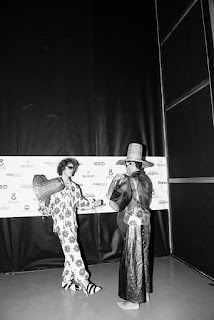 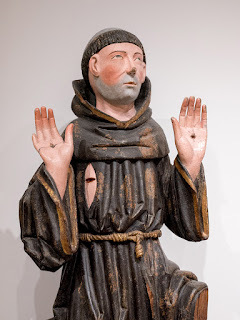 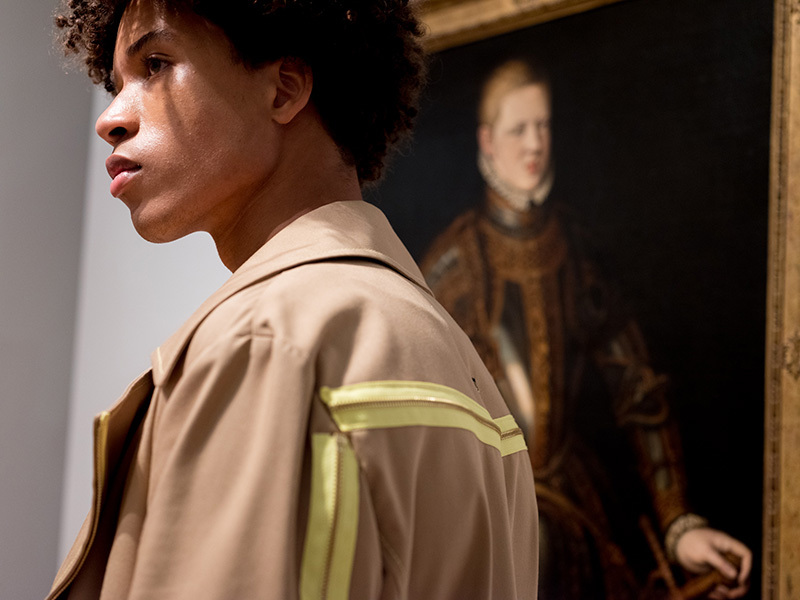 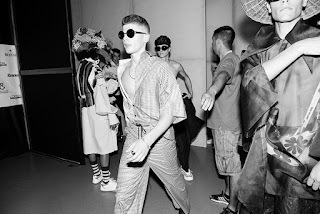 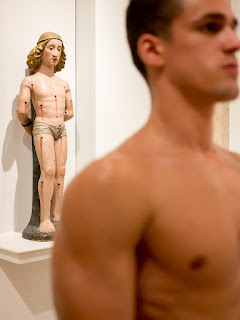 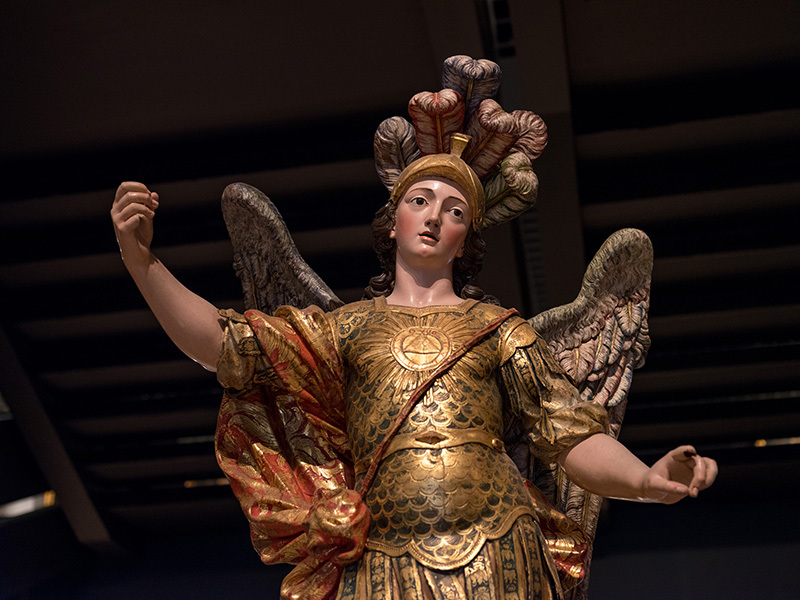 "Nuno Gama presented his Spring/Summer 2019 collection in Lisbon. 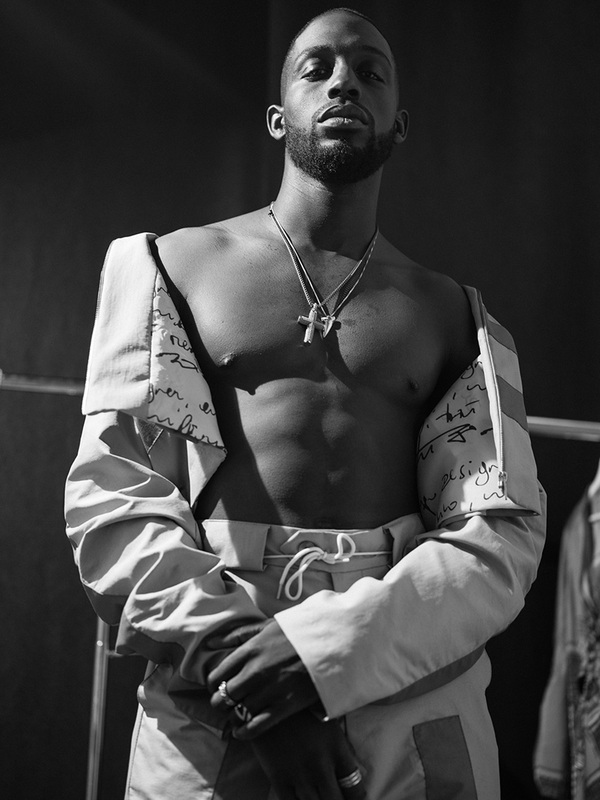 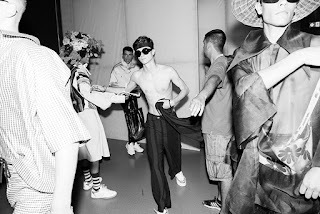 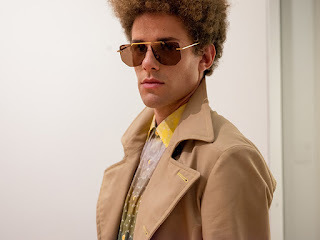 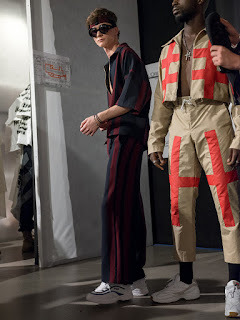 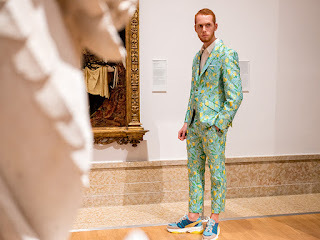 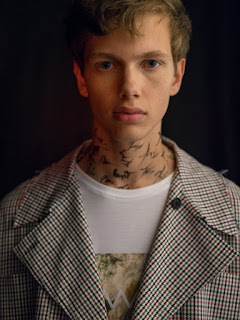 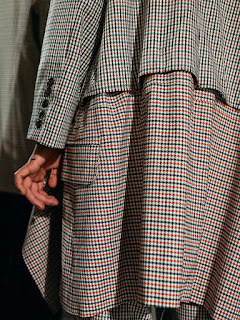 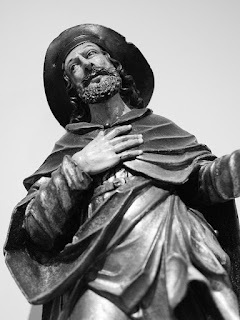 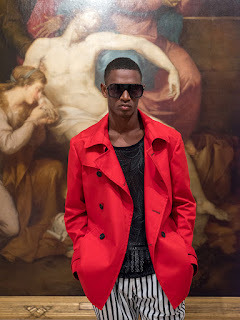 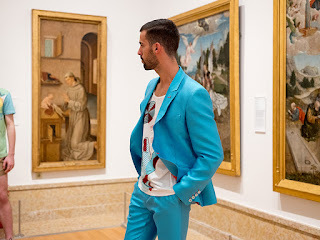 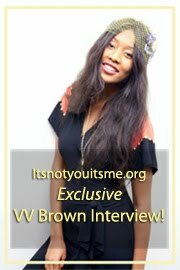 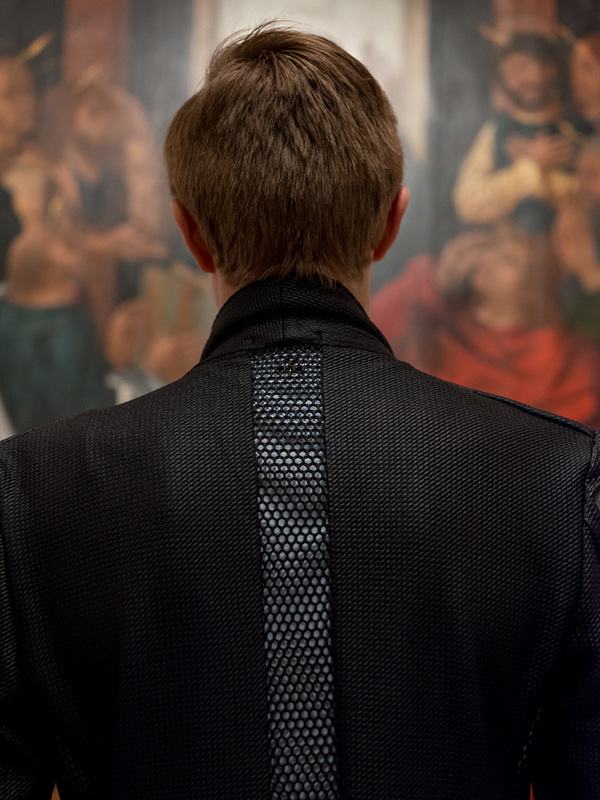 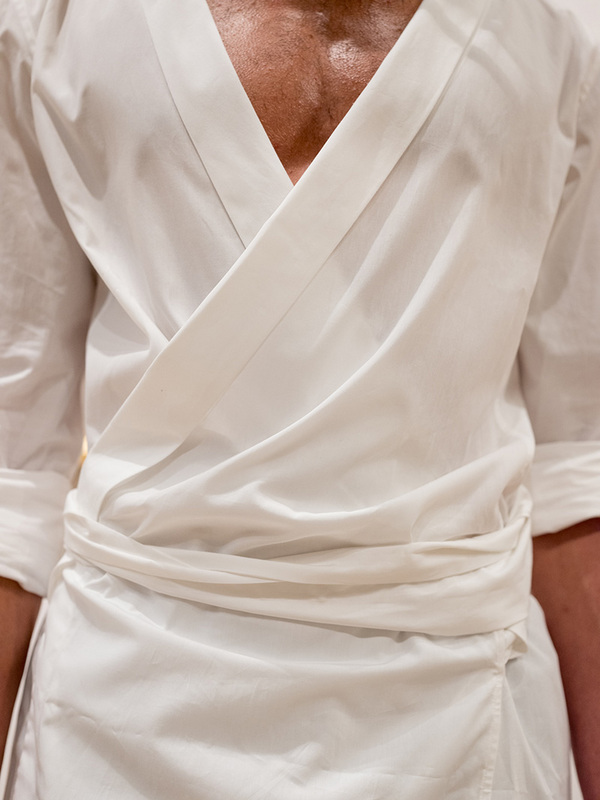 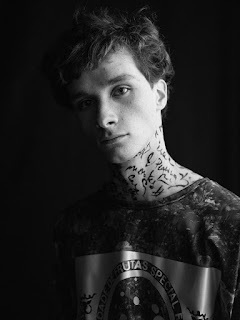 The style has been created through the overlaying of multiple references, divided between a return to formal wardrobe and a more cool attitude in relation to self-comfort, re-creating new looks, “without geographic limitations and by being enriched from the endless experiences shared through this time in the world“. 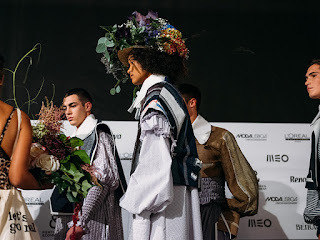 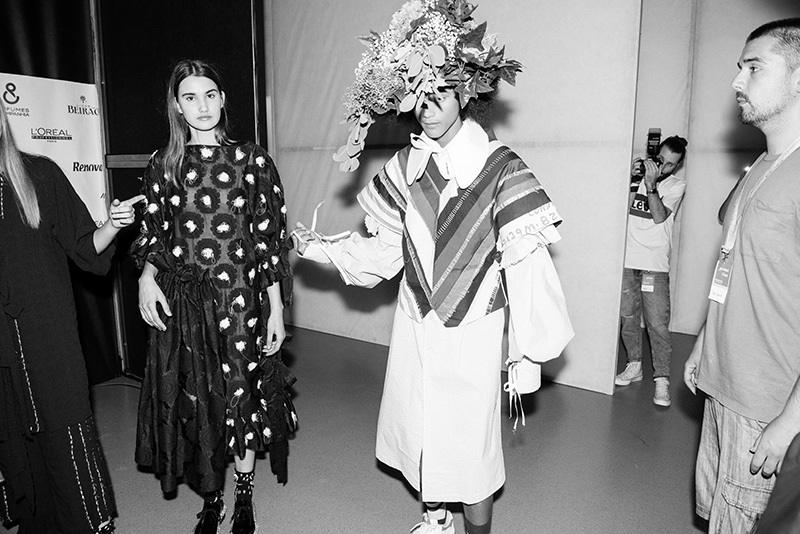 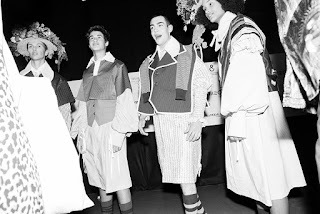 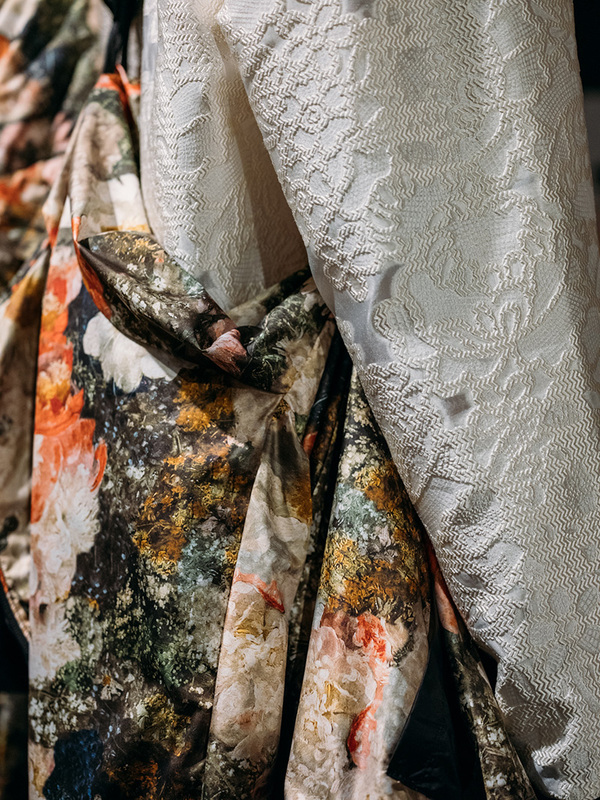 "Alexandra Moura’s collection for the upcoming Spring/Summer season reinforces the history of the designer and her childhood, evoking the holidays in Trás-os-Montes, near the frontier— Vila Verde da Raia. 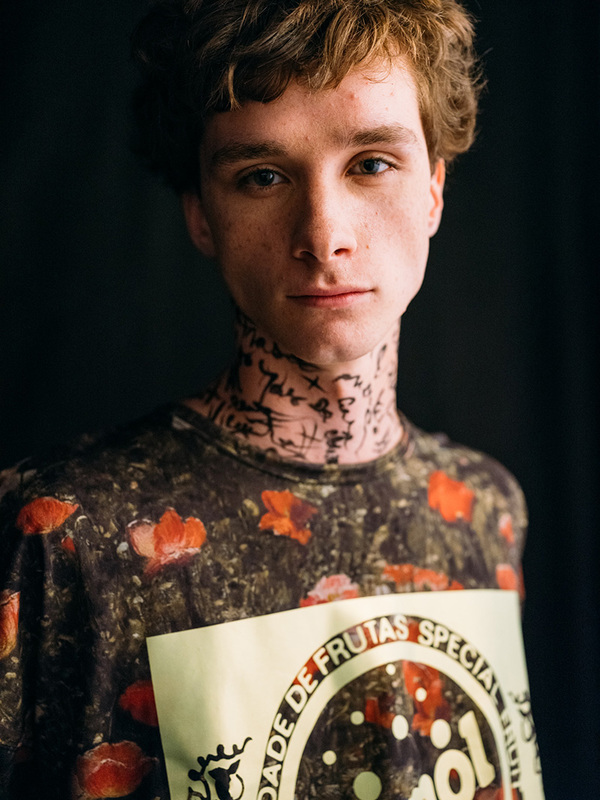 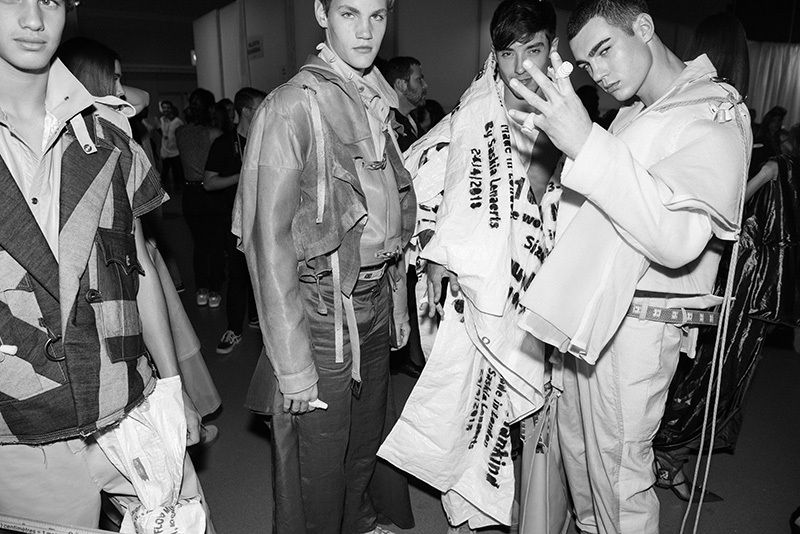 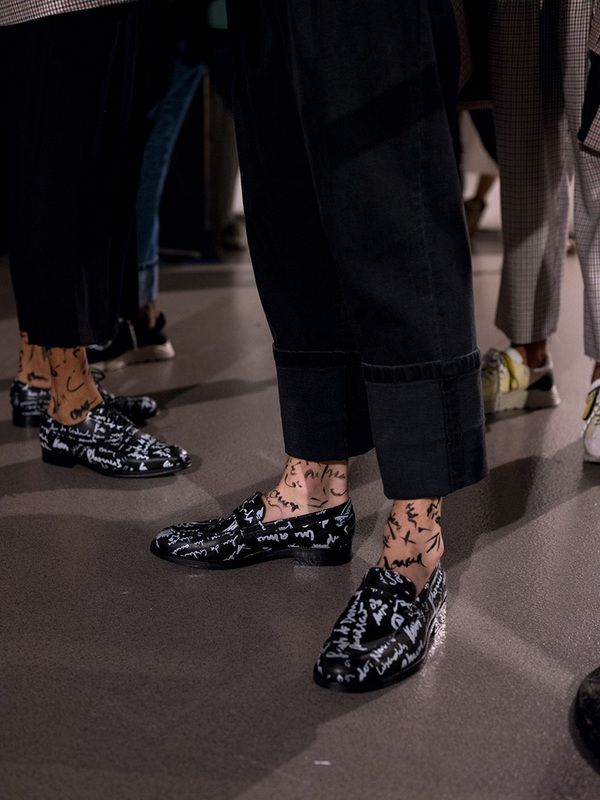 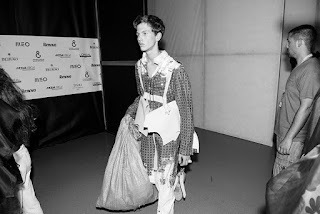 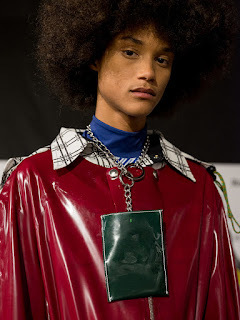 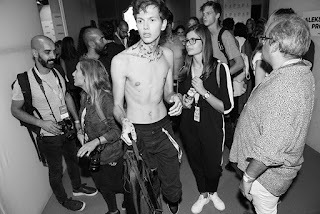 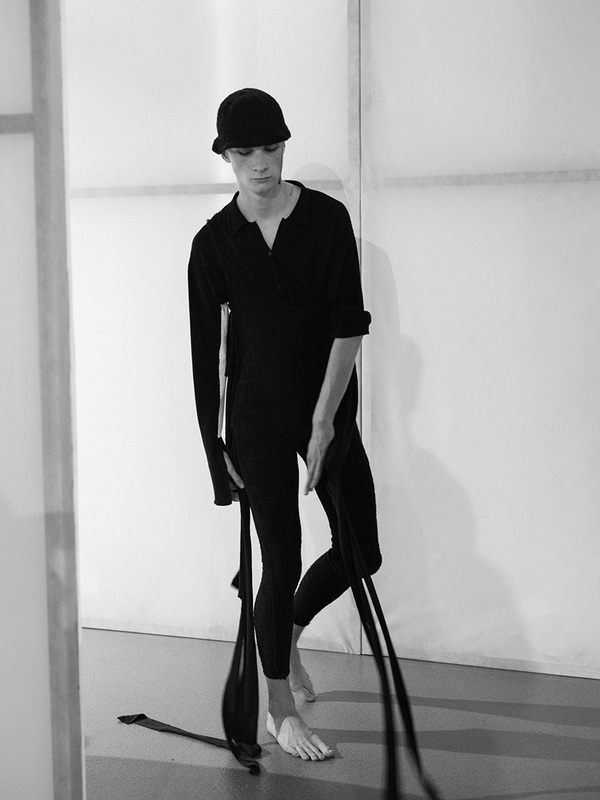 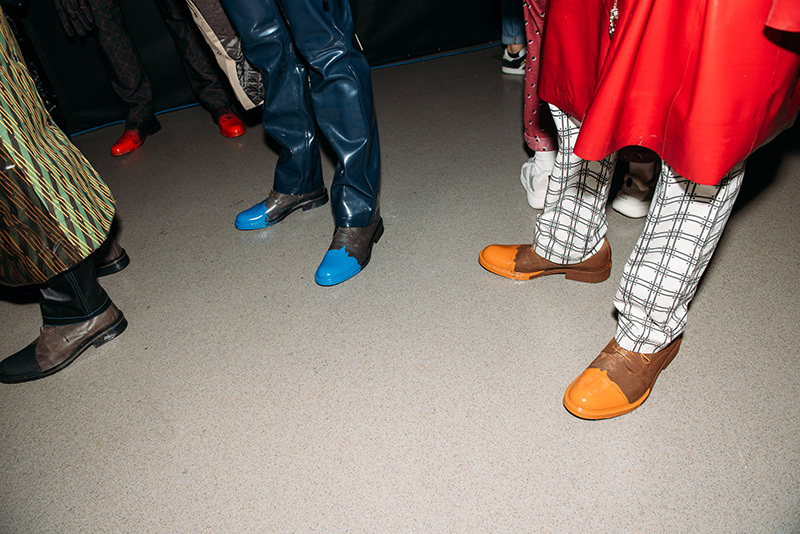 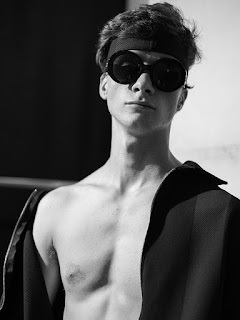 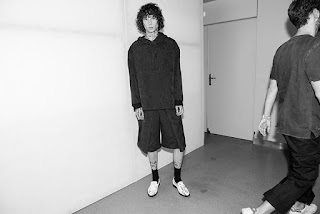 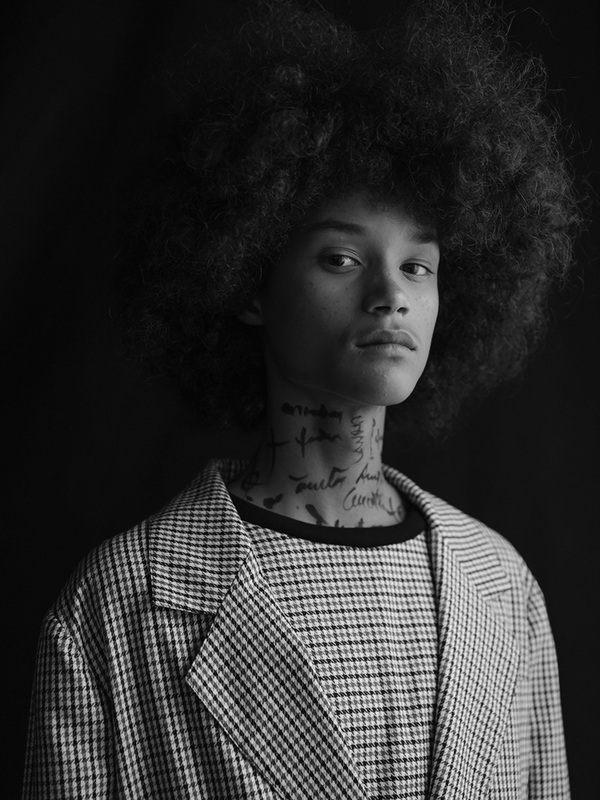 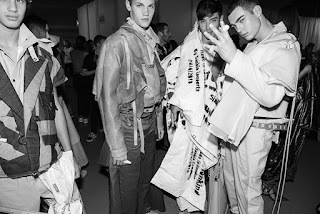 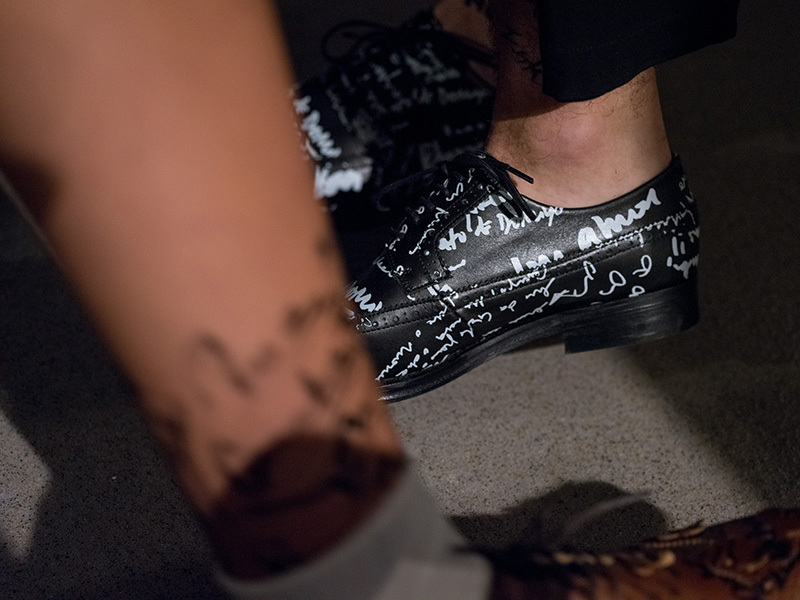 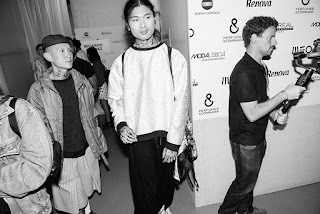 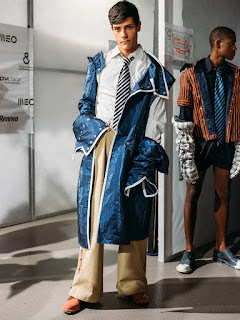 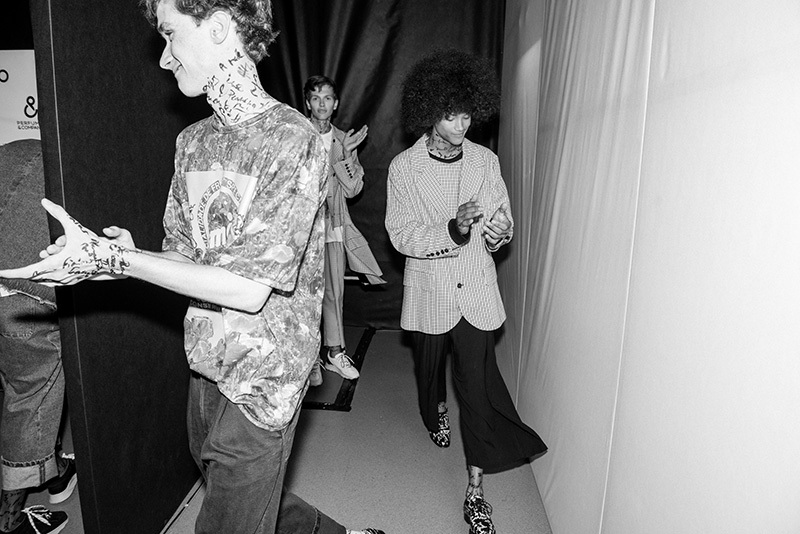 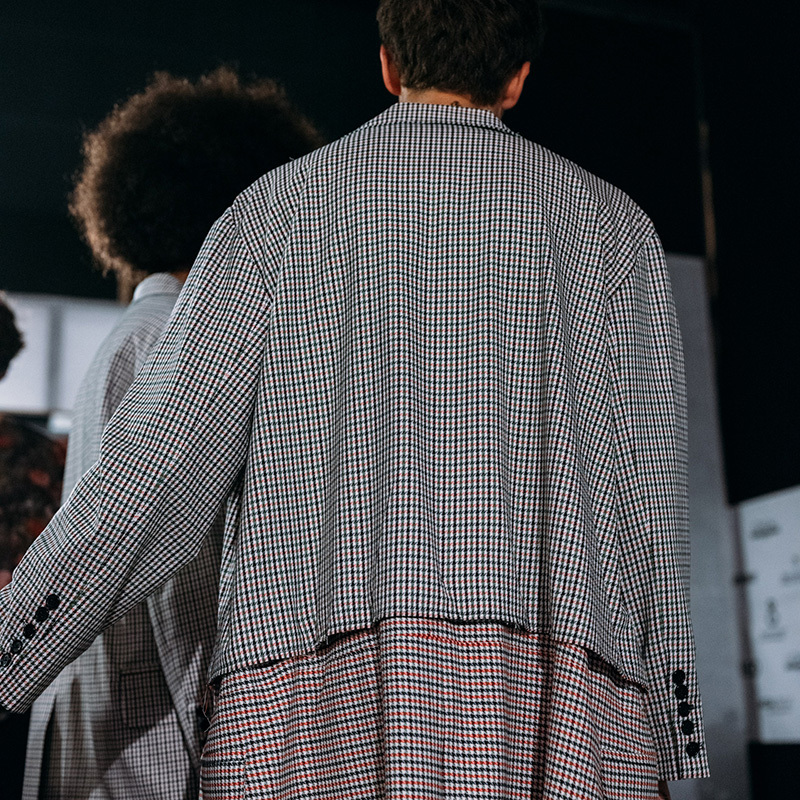 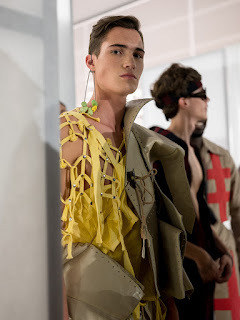 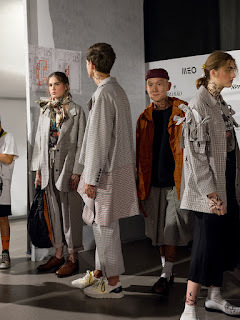 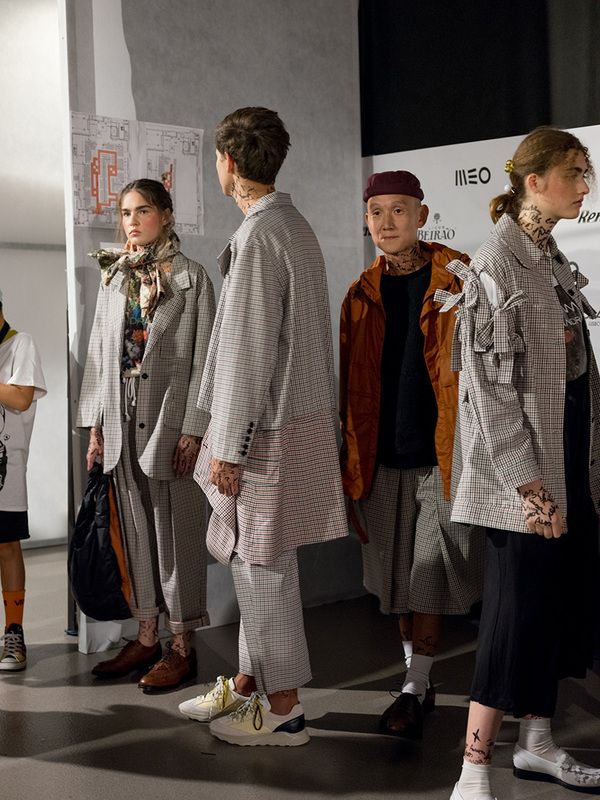 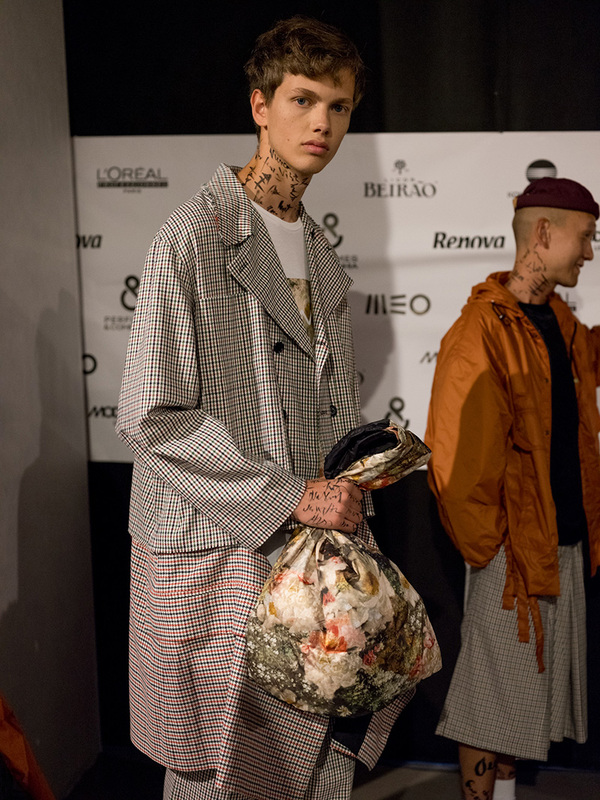 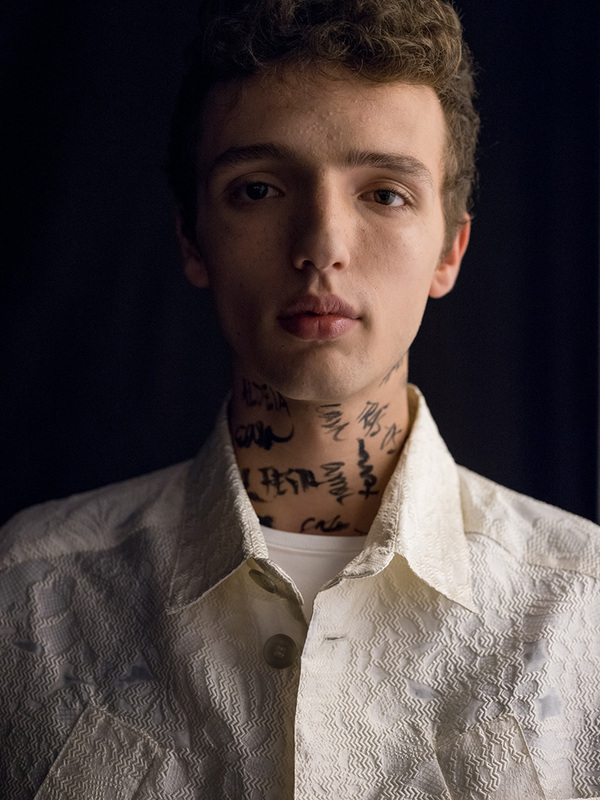 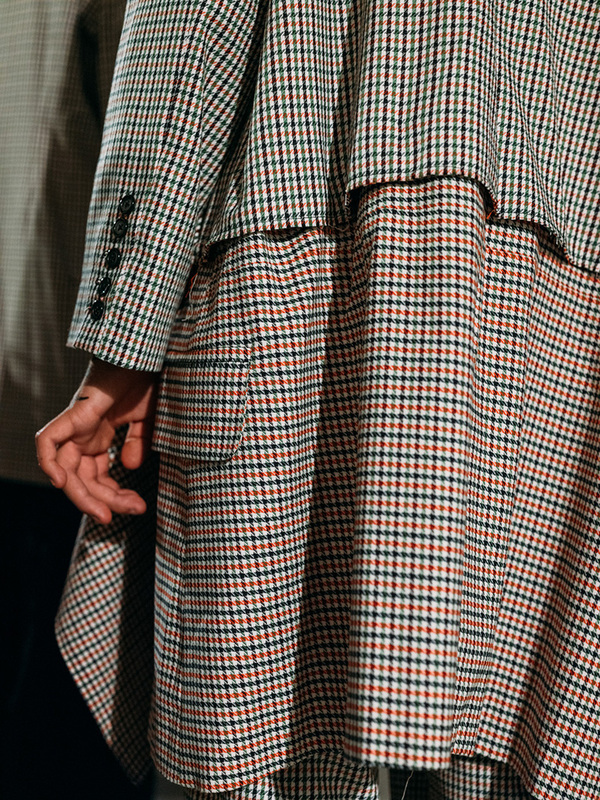 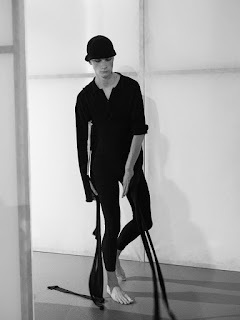 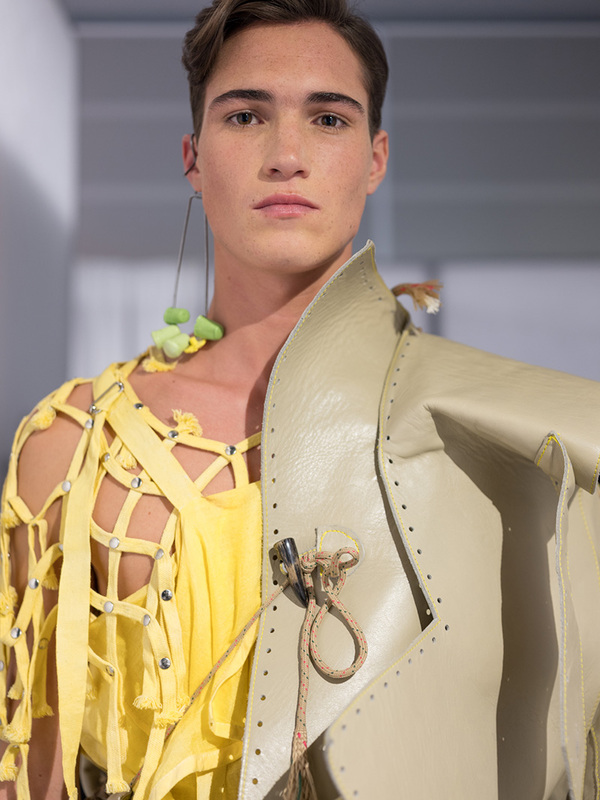 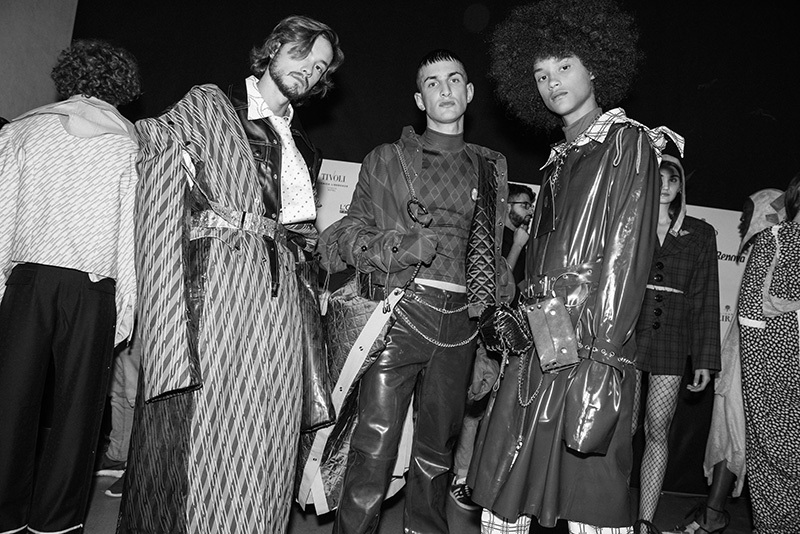 "Designers Archie Dickens, Federico Protto, Pu Tianqu, Saskia Lenaerts, Victor Huarte and Vitor Antunes, showed their collections at the SANGUE NOVO platform, during ModaLisboa.